As moving day approaches, you may be wondering how to pack your clothes for the upcoming move. Compared to other tiresome activities, packing clothes for a move may seem like a breeze. Moving house involves a lot of hard work and difficult decisions. The fact that you don’t have previous experience in packing and moving house shouldn’t prevent you from having a smooth and successful relocation. Besides, if you don’t think that you can handle everything until the moving day, you can reach out to the professional packers. Moving costs can add up quickly, therefore, you should ask for a quote before settling for additional packing services. We will now reveal some tips and tricks on how to organize the mess when packing and moving clothes. Therefore, make use of our moving guidelines that can make the entire packing process much more bearable. As it turns out, some packing projects tend to be underestimated during the moving process. Regardless of how much time you have until the moving day, each packing task should be handled thoroughly. Some people would say that packing clothes for moving is not a big deal. However, at some point they do realize that they should’ve paid more attention to it. The good thing about packing and moving clothes is that they are not delicate or fragile and cannot cause any damage to other delicate items in the moving truck in case of some accidents. Although you have packed your clothes so many times before for vacations and trips, packing for a household move requires a more serious approach. Packing clothing for moving is not always as simple as it may seem at first. Therefore, you may want to pay attention to our comprehensive packing guidelines in order to complete the process as efficiently as possible. 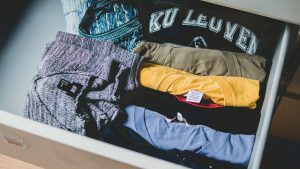 What to do before packing clothes for a big move? – Plan ahead. Packing clothes for a move is not just replacing your closets’ content into suitcases and moving boxes. As it turns out, it usually takes more time than expected, so you need to start on time. The complexity of the packing process should not be underestimated, even when it comes to packing clothes. 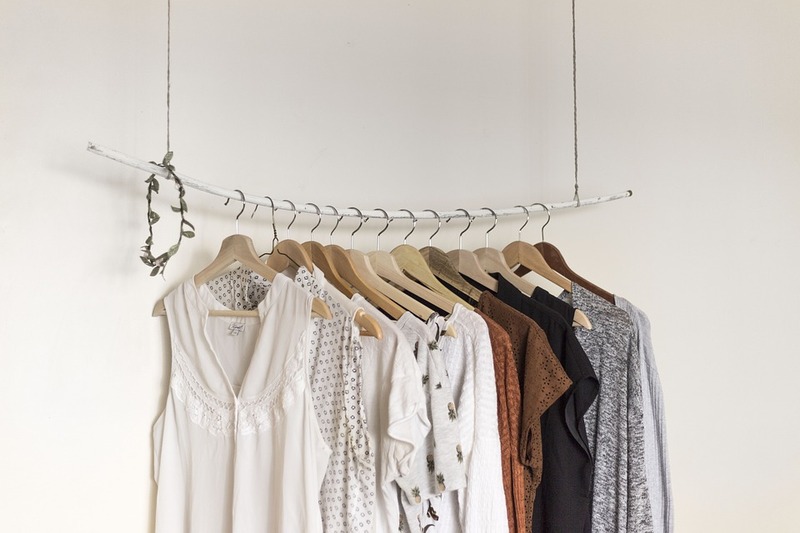 – Sort through your closet. Moving all your clothes to the new home has proven to be both pointless and expensive. As a rule of thumb, the very first action you should take is to decide what goes with you to the new place. That being said, sort carefully and get rid of unnecessary items. Sooner or later you will realize that there’s no point in moving outdated or outgrown clothes you will never wear. 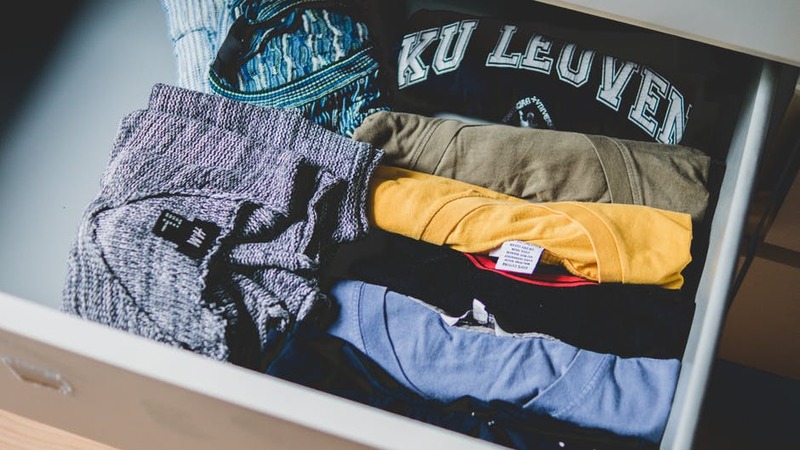 A household move is a perfect opportunity to clean out your closet and get rid of everything you haven’t worn in a long time. 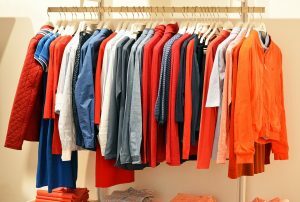 Create ”donate” and ”sell” piles and arrange your clothes accordingly. Whether you are moving long-distance or just a couple of blocks away, there’s no point in transporting everything you own. Having completed all pre-packing tasks and tedious activities it’s time to get the packing project going. Now that you are aware of some basic procedures and tricks, you can organize and pack up your closet like a pro and enjoy a smooth packing and moving experience. – First things first! Stock up on quality moving boxes to transport your clothes in a safe and efficient manner. If you opt for getting cheap or free moving boxes, just make sure they are clean, sturdy and in good condition. Aside from moving boxes, consider using suitcases and travel bags to transport valuable and delicate garments. Furthermore, vacuum bags have proven to be a cheap way to transport your clothes, since they usually take little space in the moving truck. However, it’s not a big secret that they do not provide sufficient protection and tend to tear easily during the transport. 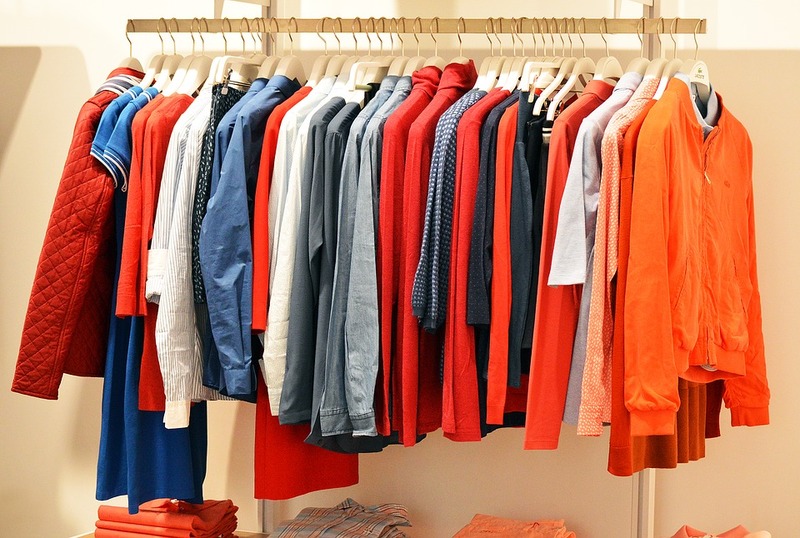 – Pack smart by grouping your clothes according to the material, season and size. Bear in mind that delicate and expensive garments should be handled with the utmost care. Also, get plastic containers to move and store off-season clothes. It’s no secret that the process of unpacking will go much smoother and faster if you do the packing properly. As it turns out, it’s in your best interest to introduce some structural organization into the packing and moving process. – Get specialty wardrobe moving boxes so as to keep your hanging clothes on their hangers while in transit. You can move your dresses and coats right from your closet without folding them. Your fine garments will reach the new home unwrinkled and in perfect condition. Wardrobe moving boxes are equipped with hand holes for easier carrying and they are durable enough to hold the weight of your hanging clothes. If renting wardrobe boxes will overwhelm your moving budget, you can opt for making your own specialty boxes. – Make sure all your clothes are clean and dry before you put them into moving boxes and suitcases. A layer of clean packing paper placed on the bottom of the boxes can go a long way towards protecting your clothing additionally. – Prepare your outfit for moving day and pack separately clothes for the first couple of days at your new home. Select comfortable clothes that will provide flexibility and sufficient protection on moving day. – Label your boxes properly according to the content and their destination. This will significantly speed up the unpacking process and prevent you from losing your precious time when trying to find items that you need. – If you are moving locally with a reputable moving company you may not to remove clothes from your dressers and drawers. – Do not pack your shoes along with the clothes. Pack them separately instead always making sure they are clean and dry. If you have saved them, make use of the original boxes since they usually provide the most reliable protection. – Repurpose your clothes – use them as a padding and cushioning material when packing fragile items. – If some of the moving boxes are going directly to storage, make sure to protect your clothes against moths and other insects.